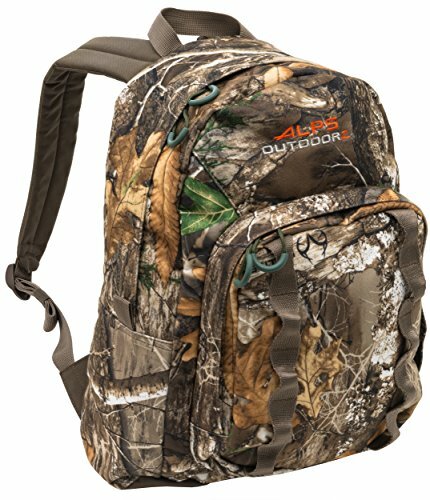 ALPS OutdoorZ Ranger Day Pack is a great entry-level pack for smaller excursions. With 1450 cubic inches of space, there’s plenty of room to pack the essential gear for the day. The front pocket helps keep your supplies separate and the daisy chain on the front provides a place to tie on a few bigger items that you don’t want taking up space in your pack.